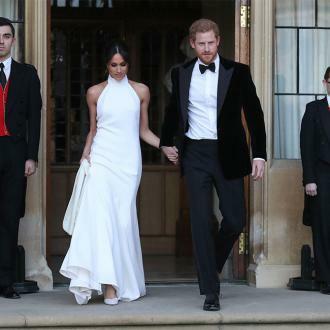 The British fashion stalwart has revealed she felt "very proud" to have been part of the day and said she felt the gown gave Meghan the last opportunity to "reflect her human side", before officially joining the royal family. Speaking in an interview with the BBC, Stella said: "The role that she's taken on, it's very austere, it's very sort of serious and I think there's a great weight that she has acquired through that and she takes it very seriously and I think it was the last moment, she could reflect the other side to her: the joy and the human within her." The 46-year-old mother-of-four also revealed the pair worked together on the gown. 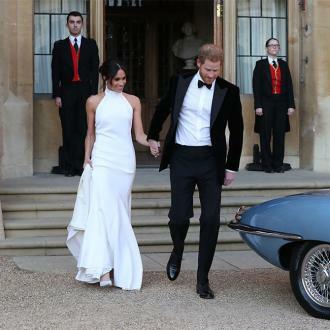 She added: "I feel like it's such a private experience, and as a designer, and a woman, who's been married, I had to do my dress, it's such a big deal." While McCartney didn't attend the wedding, she dressed a number of the celebrity guests in attendance, including Amal Clooney in a yellow number and Oprah Winfrey in pink. 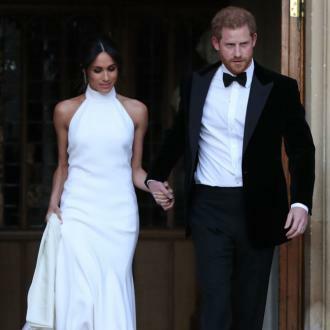 Clare Waight Keller, of Givenchy, designed Meghan's first wedding dress for the ceremony - which was watched by millions across the globe on 19 May - and revealed it was "an honour to have been given the opportunity to collaborate with Meghan".